There are many things influencing SEO this year, but one of the biggest rising stars is the featured snippet. You have likely come across this search engine feature at least once or twice in the recent past. A snippet is a piece of content taken from a website that’s presented on the search results page. What makes a featured snippet different from results on a search page? They are reversed from the usual display format. A section of content is displayed at the top, sometimes with a related image. The page name and URL appears below. Featured snippets are prominently displayed, so that they are easy for the internet user to see before delving into the search results. The idea is that the snippet appears when Google believes that it will provide a better answer based on the search text. Why Are Featured Snippets Important? Voice searching is on the rise, with one in five mobile queries utilizing voice. This has a direct impact on the featured snippet, which is often returned as a response to questions asked using voice search. A recent study conducted by Stone Temple Consulting included 1.4 million queries. Approximately 30% of those queries were shown a featured snippet. The trend has been moving steadily upward since at least December of 2014. The highest ranking pages tend to get more snippet results, so the better your SEO is, the higher your chances will be of getting featured. Multiple studies have revealed that long-tail keywords are more likely to produce a featured snippet. 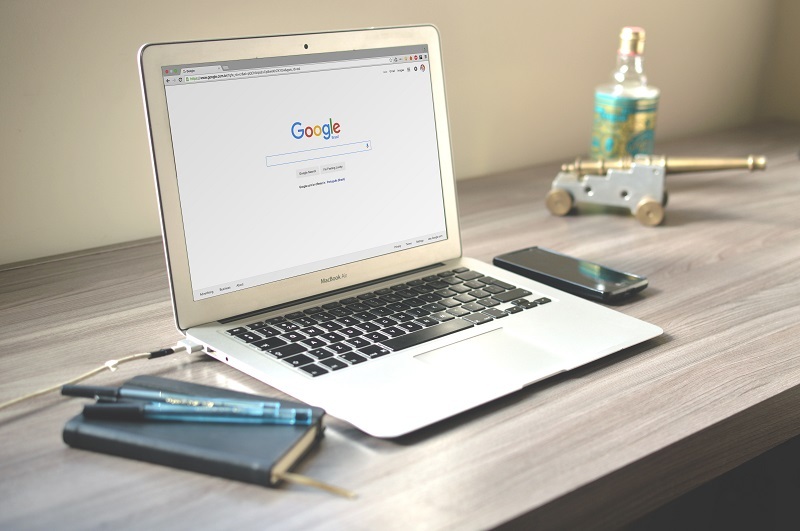 If you need help increasing your chances of getting featured on Google, contact OMA Comp today. We can help you get noticed with improved SEO strategies.